Participation of company executives in committees of international bodies (Transportation Research Board of the National Academies - TRB, International Road Federation - IRF, (International Bridge, Tunnel and Turnpike Association - ΙΒΤΤΑ). 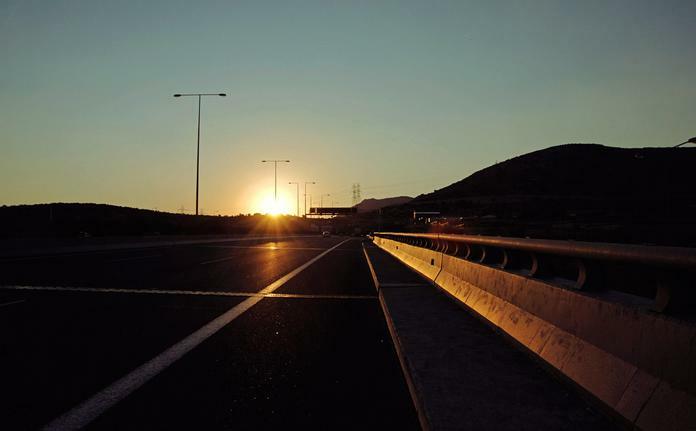 Attica Tollway is involved since spring 2009 in the alliance set up on the initiative of RSI (Road Safety Institute), whose members are committed to implement actions to promote road safety in our country. Attica Tollway is responsible for educating children on road safety. Actions on road safety (meetings, conferences, forums, both locally and internationally).